Factoring invoices allows you to obtain cash based on future sales. Factoring is ideal for businesses in need of a cash advance without the hassles and strict requirements associated with small business loans. Why is a Business Cash Advance right for you? . Fast delivery of funds – Be approved in less than 24 Hours! 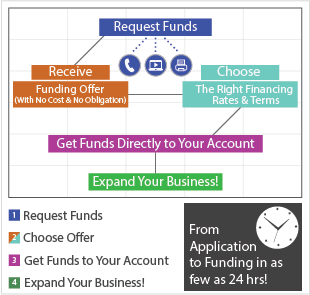 Does your business qualify for a Factoring Cash Advance ? Still Unclear How Factoring Cash Advances Work? 95% of businesses that process a minimum of $2500/month in VISA / Master Card invoices are approved! Our application process is quick and easy allowing funds to be transferred faster than traditional business loans. Factoring Cash Advances can be used for any of your business needs. Unlike Business Loans repayment is based on sales volume freeing cash flow when sales are down. 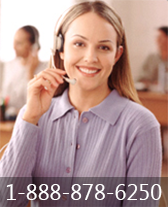 Contact Us to Get More Information about Factoring Credit Card Invoices. Use Our QUICK ONLINE APPLICATION to be Pre-Approved for a Business Cash Advance.